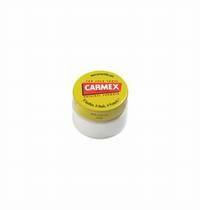 Contains a high protection sunscreen. 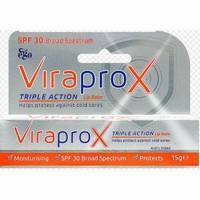 Contains a broad spectrum, high protection sunscreen. 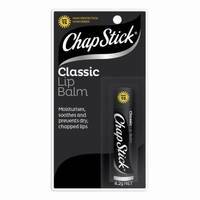 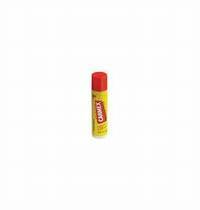 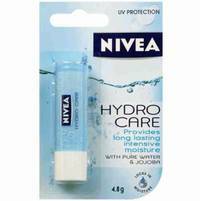 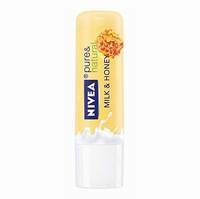 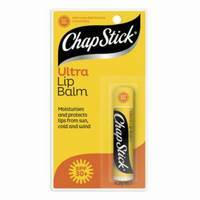 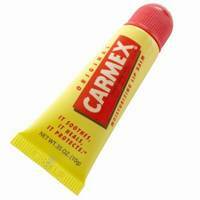 Long lasting relief for dry chapped lips. 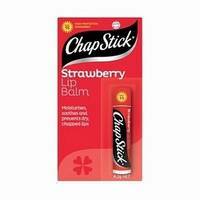 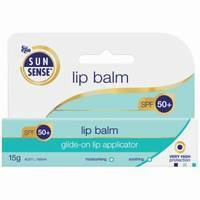 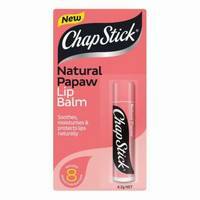 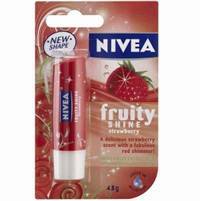 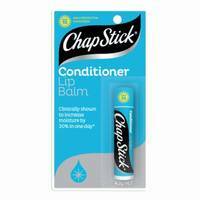 ChapStick Lip Conditioner is an advanced conditioning and moisturising formula enriched with vitamin E and aloe vera. 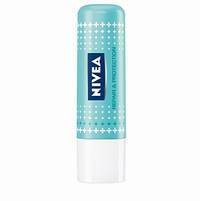 Do you want intensive moisturisation that is fast absorbing?